Birdhouses with personality. 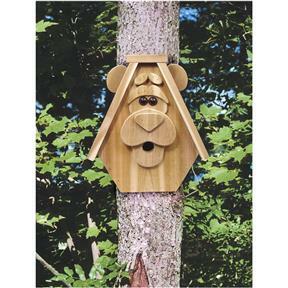 Not just a pretty face, but a set of birdhouses with character all their own. Plan contains FULL SIZE PATTERNS for both projects pictured. 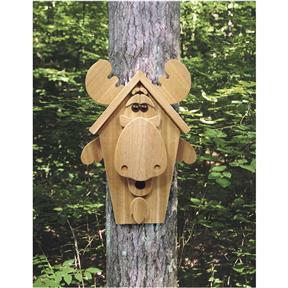 Make them from 3/4" pine or cedar. Order two brown eyes for each house separately.